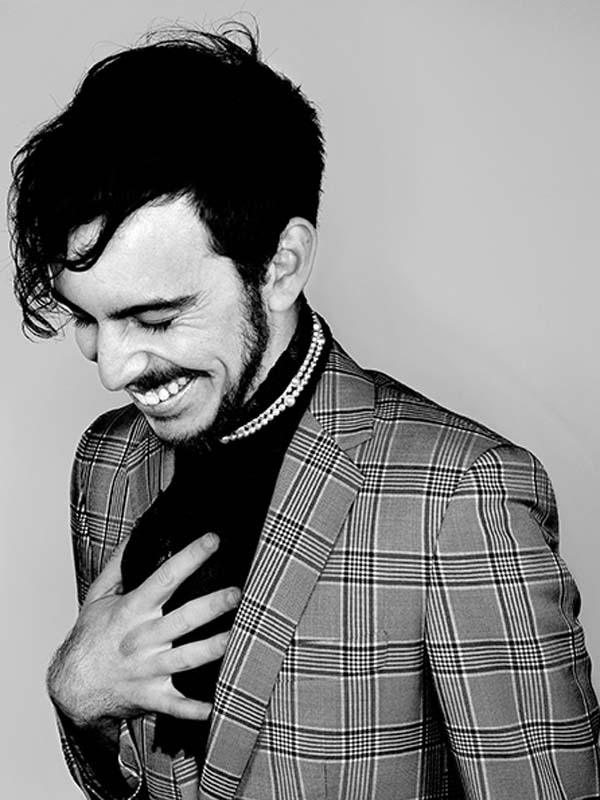 Described by Baz Luhrmann as ‘a modern day Mick Jagger’ and by Amanda Palmer as ‘a filthy angel’, Maclean’s first single in two years comes as a striking pivot in sound and artistic direction. Inspired by iconic Sydney venue Hibernian House, it is also acts as the introduction to his debut album, And The Boyfriends. The most colourful carnival-style New Year can be counted down in the Amphi. Revel with unicorn-wrangler Emma Dean, sensational chanteur Brendan Maclean, entrancing dance outfit Electric Fields, the solemn manly chant of the Spooky Men’s Chorale and wild abandon of The Unusual Suspects - plus special guests - in this annual uplifting, free-spirited punctuation to a festival season of our own devising.